Protecting your business from the untimely death of a business partner or key employee is crucial. The provision of a substantial lump sum will give your business breathing space to take stock as well as continuity in maintaining your business plans. 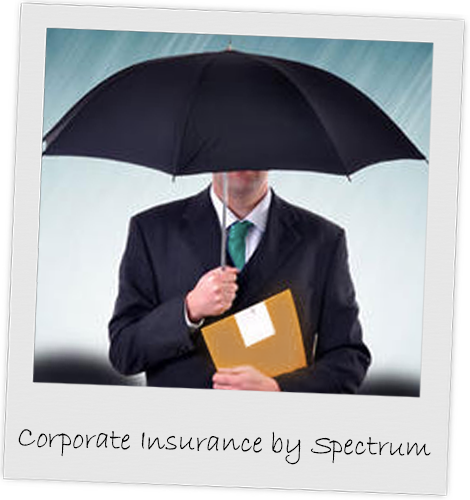 We can advise on short term covers or longer term plans to provide protection for your business and employees. Keeping key staff can often be helped by the provision of individual or group long term savings plans for retirement. The ability for such plans to be “portable” from one country to another is often crucial to international workers – we can advise and administer a suitable plan for your company.